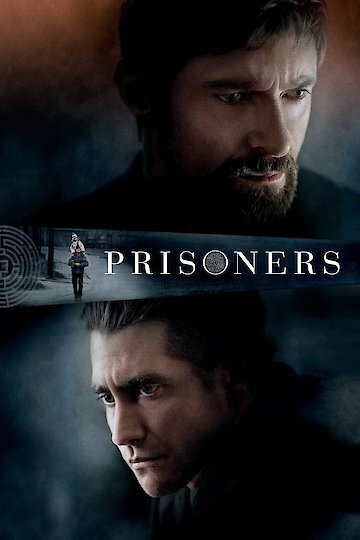 Prisoners is a movie that will be making its debut in theaters on Friday, September 20th, 2013. Primary actor Hugh Jackman plays Keller Dover who is the father of a little girl who has disappeared. A man in an RV that was parked on the families road is suspected of knowing what happened to the girls. Once the police release the suspect of who they believe to have kidnapped his little daughter and her friend, Dover takes it upon himself to find who has taken his daughter and to make them pay. In doing whatever it takes to find his daughter and to bring the suspect to justice, Dover finds himself trying to balance doing the right thing with getting out of control. While the investigator is willing to help, Dover takes matters into his own hands and abducts the suspect, holding him hostage until he finds out where his daughter is. He believes the man in the RV knows where his daughter is and won't let him go until he gets his answers. Prisoners is currently available to watch and stream, buy on demand at Amazon, Vudu, iTunes, YouTube VOD online.